Well that was good fun! It was lovely to see so many familiar – and new – faces at the market last night. 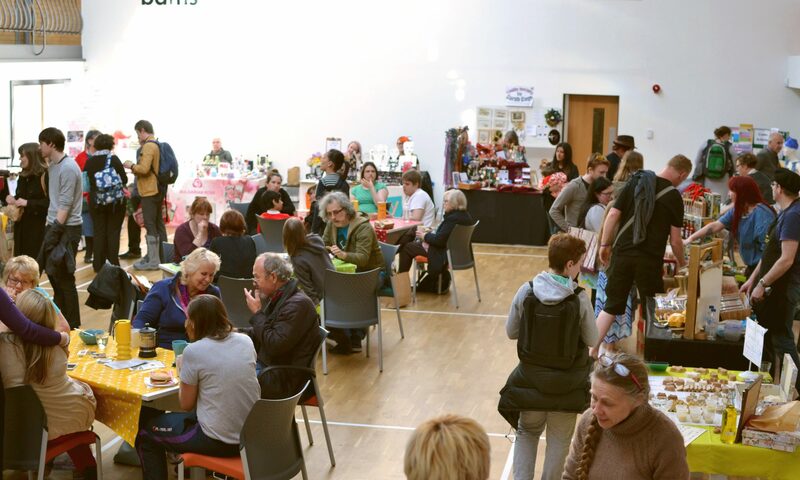 Thank you to all stallholders and volunteers for your support and patience. 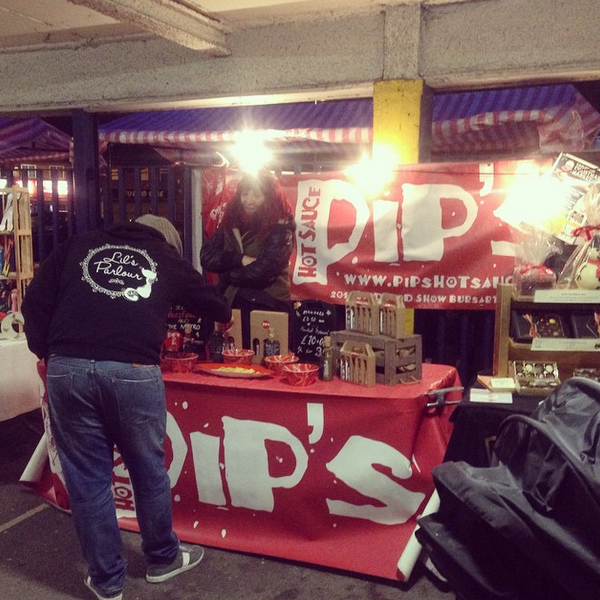 For our first market after a long break and at our new venue PSL Bowling, we think it went rather well! We’re really looking forward to the next one, Tues 2nd December 4-8pm at the same place, outside and undercover at PSL Bowling! Save the date! If you have any feedback, please email us, we need to get bigger and better!